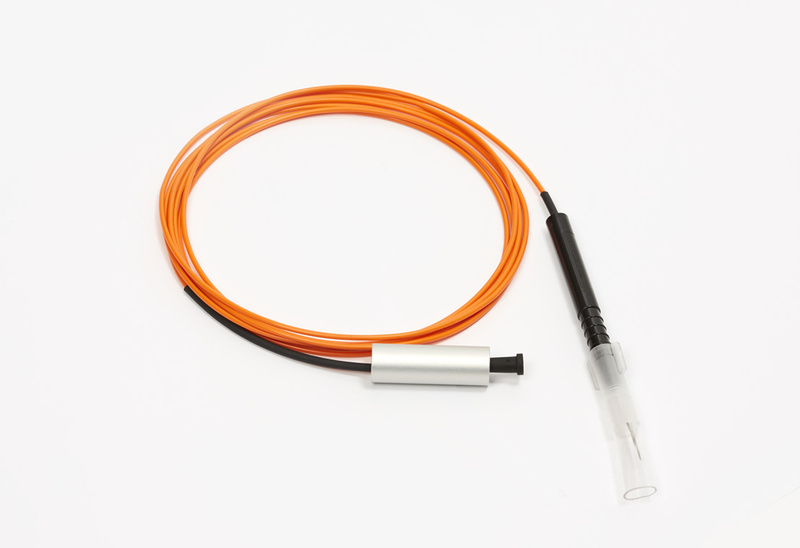 Our comprehensive range of endoprobes also includes straight, curved, flexible, and illuminated. With our extensive selection of high quality laser probes, we are sure to be able to meet your requirements. Call Litechnica for pricing today.